I am a part of smiley360.com and I received this product for free from Smiley360 in exchange for my honest review. You can join Smiley360 here! Every winter I prepare my family and myself with a barrage of products to stay healthy and to support our immune systems so we can try and avoid getting sick. 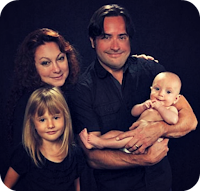 Fresh fruit, Healthy recipes, vitamins and supplements help as much as they can and I am so excited that Emergen-C has a new dietary supplement that is yummy tasting and chewable. 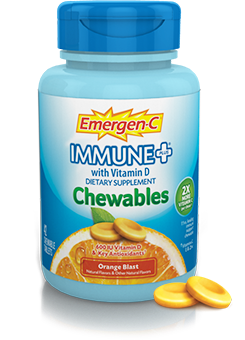 New Emergen-C Immune Plus with Vitamin D is a chewable dietary supplement with Anti-Oxidants and 600 IU Vitamin D. I was sent a bottle of the Orange Blast to try out during cold season. Every morning I chewed my little blasts of orange goodness with my yogurt or egg whites. It was easy to chew, and I felt like I was taking a positive step to supporting my immune system. 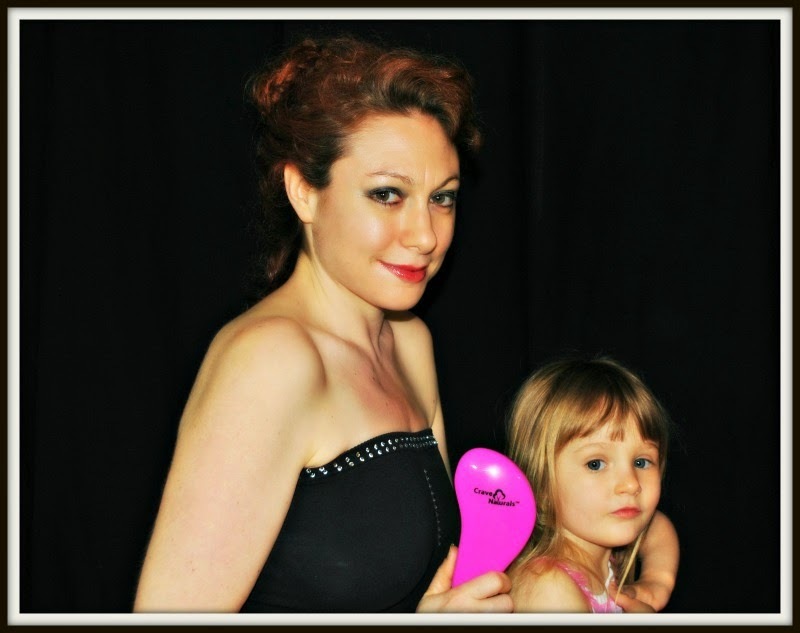 Do you want to support your? I have a box of the Emergen-C Immune Plus to give away (see easy form below). Need more details? 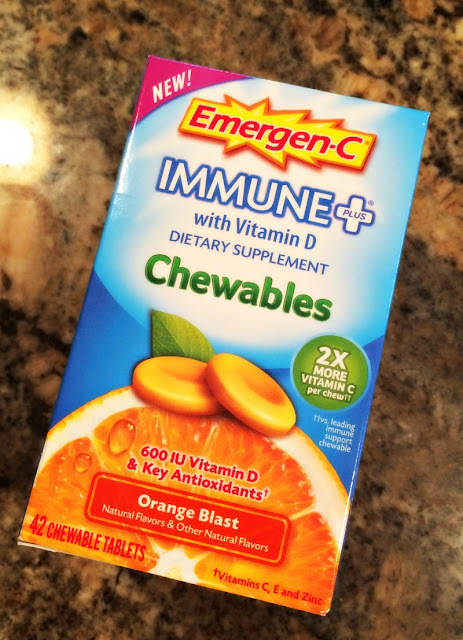 There are lots of social media links below to find out where to buy Emergen-C (and a coupon too!) . Also, I have listed the ingredients below as well. Other Ingredients: Sugar, Maltodextrin, Dextrose, Stearic Acid. Contains <2 of:="" span=""> Ascorbyl Palmitate (to preserve freshness), Beta-Carotene (color), Dibasic Calcium Phosphate, Gelatin (fish, bovine), Hydrogenated Soybean Oil, Magnesium Stearate, Natural Flavors, Purple Sweet Potato Juice Concentrate (color), Silicon Dioxide, Tocopherols (to preserve freshness), Turmeric Oleoresin (color). As with any supplement, if you are pregnant, nursing or taking medication, consult your doctor before use.